For outstanding students, we occasionally provide the opportunity to spend 6 months abroad with one of our research partners in Australia. In a study abroad program, you actually take classes with the students of the host university (in some cases, this means that you must have excellent knowledge of English to participate). At the same time you can improve your language skills and learn how to perform on the international scene. You will meet students from other countries , participate in activities , and be exposed to various cultures, which will improve interpersonal skills and your confidence to deal with a variety of different people and different situations. 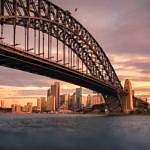 As the gateway to Australia, Sydney is the country’s largest, oldest and liveliest city. Uniquely fascinating buildings capture the power, energy and excitement of Sydney and “scrape its sky”. 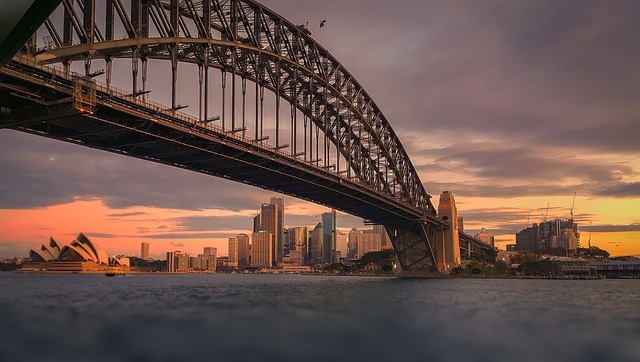 Students who participate in exchanges have a keen interest in Sydney’s prime attractions (The Rocks, Darling Harbour, The Opera House) and enjoy a change of routine. This program is set up as a one-way exchange based on a predefined thesis to allow one or two students each year to study at one of Australia’s leading teaching and research universities. UNSW has over 40,000 students including over 8,800 international students from 90 different countries. It is located in the very heart of Sydney. Studing at UNSW could give you the chance to explore Australia, the land of unique culture and natural beauty that has been named the world’s “last frontier”. Academic exchanges are also possible for one or two students a year who want to work on their Master Thesis/Diplomarbeit at UQ. 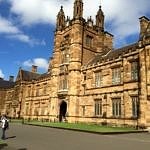 In 1998-99 it was named Australia’s University of the Year and it continues to enjoy the reputation of country’s leading research institutions. Located a few kilometres from the city’s heart in a bend of the Brisbane River, The University of Queensland provides easy access to a wide range of cultural and social activities. If you have questions or need further information, please do not hesitate to contact Prof. Jürgen Teich.